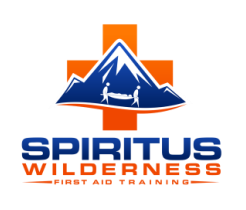 Spiritus Wilderness Medical Training seeks to empower you with the physical and mental tools to grow in skill and confidence. 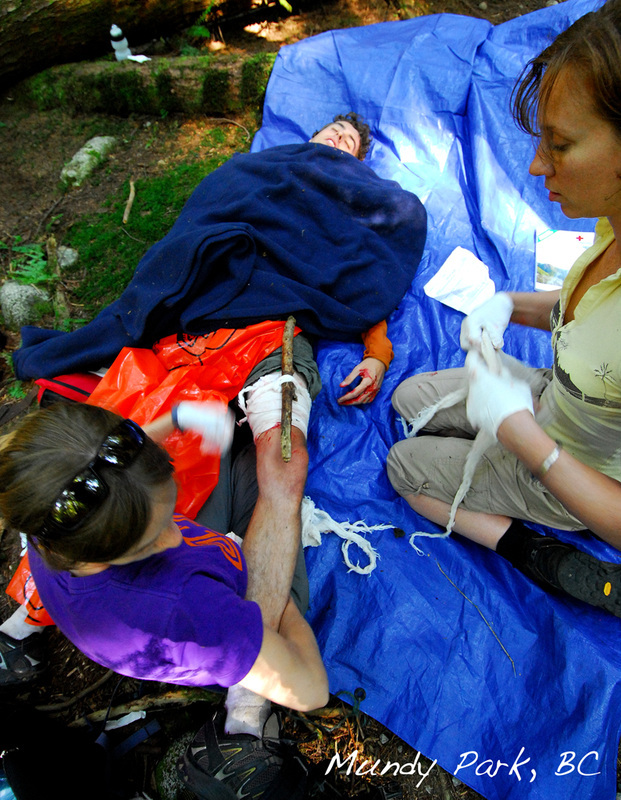 As a team, we have a combined 96yrs of experience as health care providers, outdoor educators and practitioners. We are specialists in what we do and would love the opportunity to share our knowledge with you. On another note, we have recently moved to Courtenay, Vancouver Island, British Columbia, Canada. We just want to thank the Spiritus community in the Lower Mainland. Your support of us over the last 10 yrs has not gone unnoticed and is much appreciated. 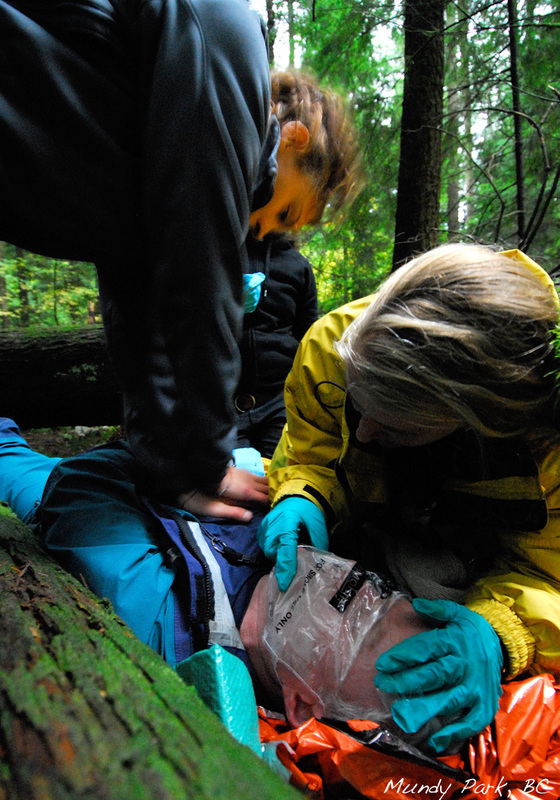 It is so nice to hear your stories of how the skills and knowledge from one of our wilderness programs has decreased the morbidity and saved the life of someone special. For some of you, your first WRFA program ignited a passion that has directed your lives since. We thank you from the bottom of our hearts wish you all the best! Intended for people who work or play outside the immediate access of EHS. 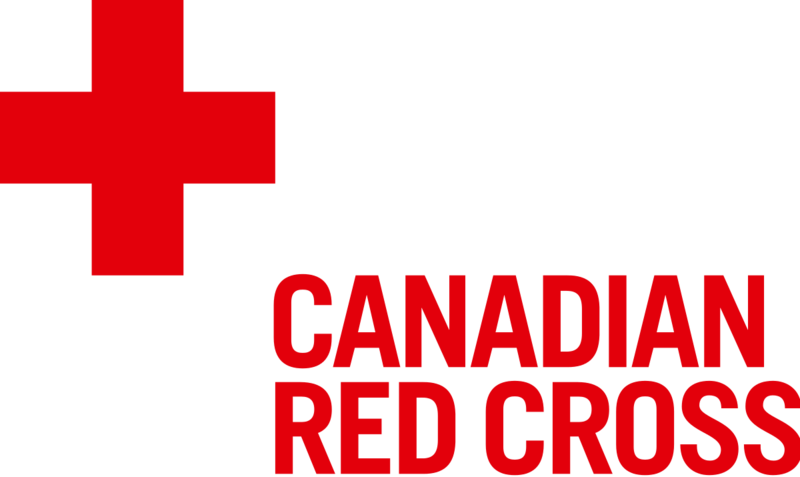 The Canadian Red Cross WRFA course is an enhancement of Standard First Aid concepts to meet the demands of remote environments. Health Care Provider CPR is designed for people who routinely have patient contacts in a health care setting. The course is designed for RN's, LPN's, SSA's, PT, OT, RT, Doc's and frontline workers. Intended for individuals who lead activities outside of immediate access by EMS. 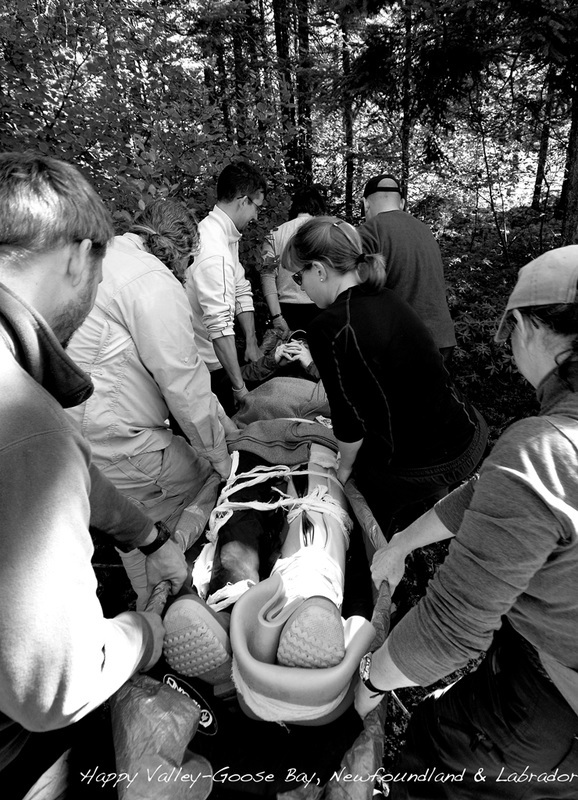 The Canadian Red Cross AWRFA and AWRFA Upgrade covers the content of the WRFA as well as additional advanced topics such as reducing dislocations, realigning fractured limbs, and discontinuing c-spine precautions. We have been providing CPR - HCP courses and OD management training for the Portland Hotel Society since 2009. The 100's of people trained are making a difference saving lives with the safe administration of Naloxone to the residents of the DTES (Down Town East Side). Send us a note and we will get back to you shortly. 3. A depth of at least 2" and no more than 2.4"
What is wilderness/preparedness/survival medicine? "The practice of medicine in an environment or situation where standard medical care and facilities are unavailable, often by persons with no formal medical training". This includes medical care while trekking in third world countries, deep-water ocean sailing, isolated tramping and trekking, and following a large natural disaster or other catastrophe.